Disclaimer: This post contains affiliate links. Purchasing items through these links will not cost you extra. However, DIY Huntress does receive commission for these sales. These commissions help keep things free around here! For my full disclosure policy, please click here. I was SO excited to find out that The Home Depot is offering a combo set of RYOBI’s measuring tapes for right around $10! My store only had one package left (because they’re so awesome). Make sure yo get your hands on this one quick before it’s too late! I’m sure you’ve seen me use Rapid Fuse many times on this site, and that’s because I seriously love it! I don’t always have time to wait a full day for projects to dry, and this adhesive makes that a doable task. This one is a great stocking stuffer for your woodworking friends! They’ll love it! This is a product recommendation that I currently swear by… especially since I’ve become really invested in lathe work over the past year. You can’t find a better deal or a better variety of sandpaper than this kit. If you buy this for a special woodworker in your life, you are easily going to become their best friend (if you’re not already). This one is a no brainer. 130 bits for under $15!? There’s nothing to lose here… there’s a bit for every occasion in this kit! Whether you’re a home owner or avid DIY’er, the HANDy Paint Pail is one of the handiest tools you can have in your arsenal. I use mine on a near daily basis! 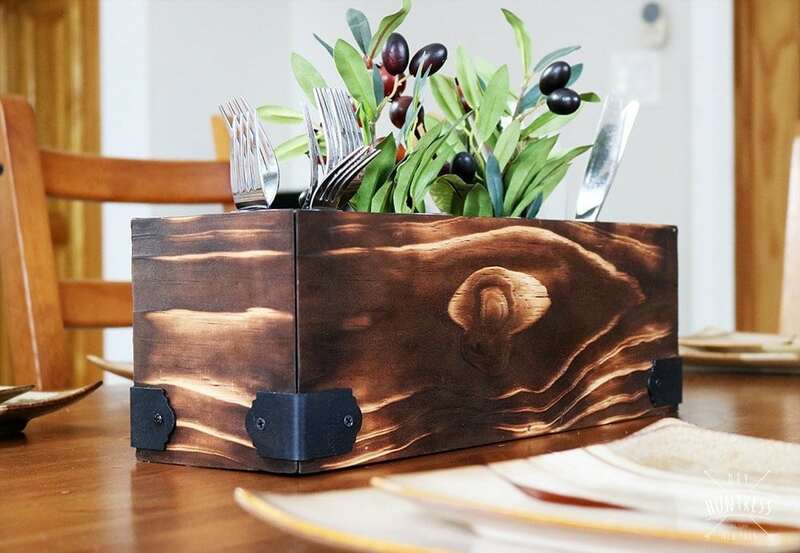 It can be used to hold paint, screws, pens… you name it! This chisel set is an awesome gift for a beginner woodworker. They’re durable enough to take on some practice, and with some care they’ll last a long time! Know someone that has a car? Get them this cordless inflator. You’re welcome. Multi-tools are pretty essential in every day life, regardless of whether or not you are a DIY’er are not. Just throw this is someone’s stocking and I guarantee it will be thrown in their bag, pocket, or car immediately. I recently got my hands on the Sam-Pro Multi Angle Tool and I”m pretty obsessed. It makes finding angles and weird cuts super easy to find. 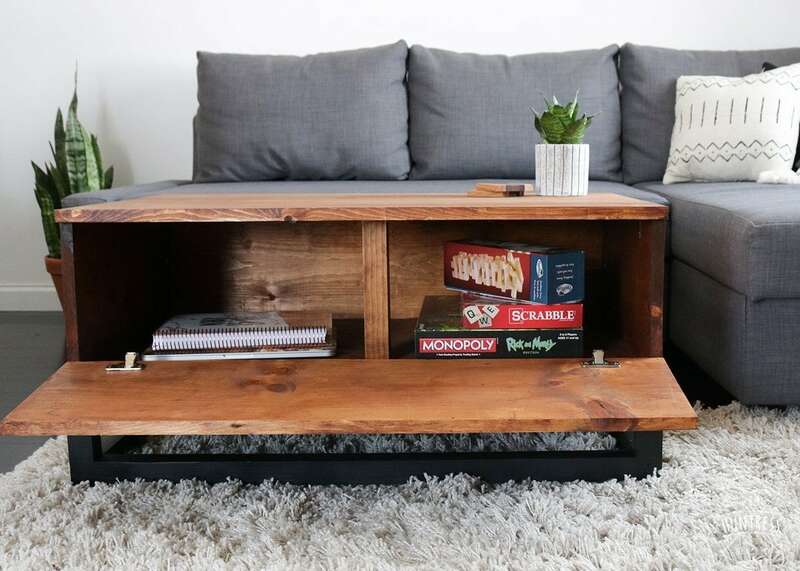 This is a great tool for someone who wants to start building some furniture with x-features (like my X-Leg Desk, Wooden Bench, or Storage Cabinet)! 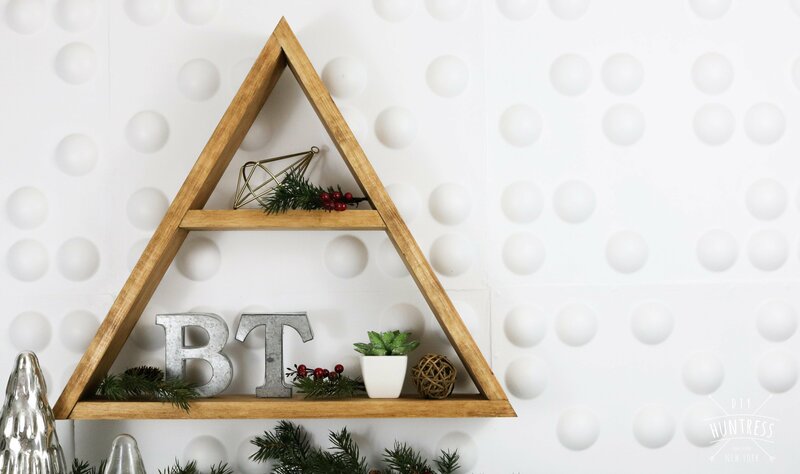 I’m sure you’ve heard me talk about how the jig saw is my favorite tool… well now I’m asking you to be a good friend and buy one for someone you love. It will change their life for ever (P.S. if you want to spend an extra $17, you can get the ONE+ cordless version… worth it)! What is a DIY’er without their tools? But, what are tools without a place to keep them? This utility box is AMAZING. It’s roomy and it’s mobile, which makes transferring tools really easy! 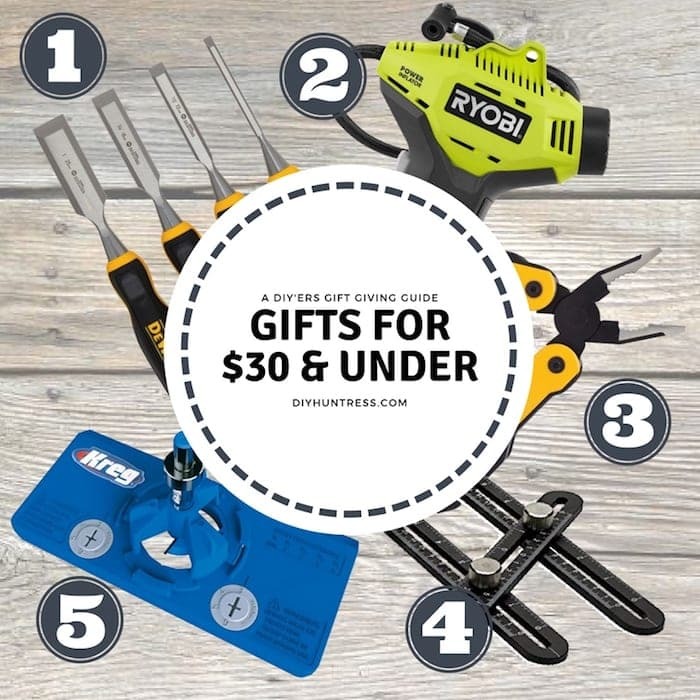 Best part is that it also doubles as a big box to gif all of the awesome tools you’ll be buying your favorite DIY’er for the holidays! The Kreg R3 will most likely forever be on my gift giving list. This thing upped the woodworking game for me when I first got my hands on it a few years back. The R3 is a great way to introduce someone to the world of pocket holes without breaking the bank! Okay, one more green tool! This tool is legitimately my new favorite tool! I use it to blow the dust out of my shop. It’s incredible. 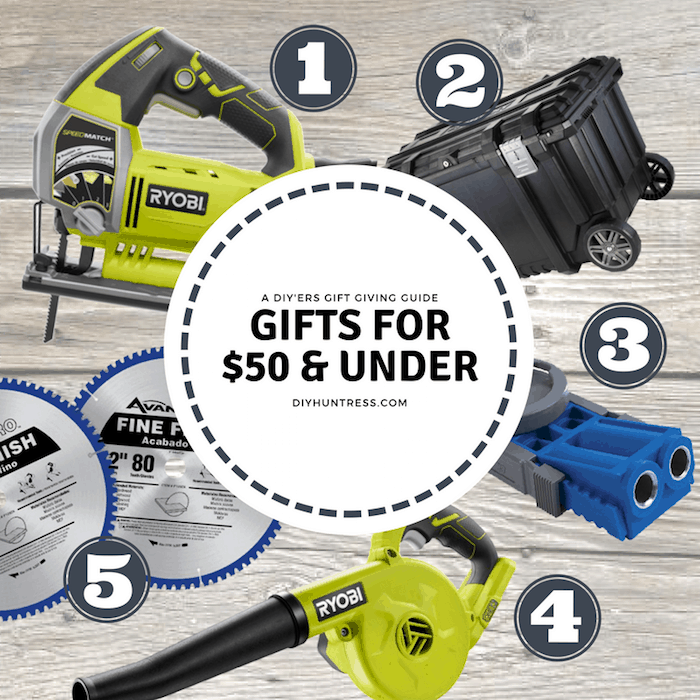 If you’re looking to upgrade your miter saw blade (or have a friend who wants to, this is a gift giving guide, amiright?) but are intimated by the price of a lot of the blades that are on the market right now, purchasing this Avante Pro blade pack is the right way to go. These blades are durable, smooth, and are really well priced around holiday season when the combo kits start popping up again. What do you think!? Can you see yourself buying any of these gifts for your loved ones? Do you have a favorite product that wasn’t listed here? Let me know in the comments! Wonderful list of awesome collections. I love it!! Thanks for sharing Sam. Very nice of sharing. Recently I had been looking for this type blog. I am very happy by seeing your post and I got several ideas from your story. Thank you very much for this list! I’m using it as part of a “gift list” for a father-son get-together, including a “man-cave” gift exchange. 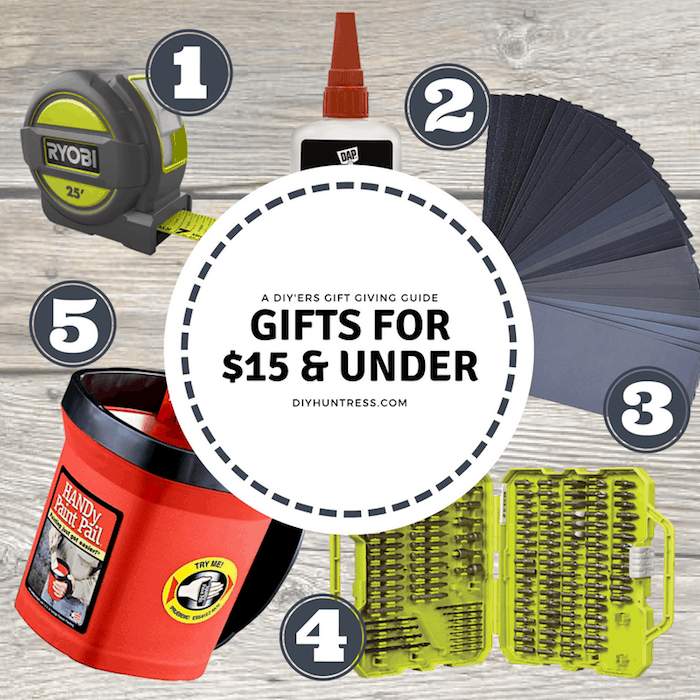 The $10 and under will be perfect for gift ideas. Love this so much! Glad it helped!